2. The Heel pad of Aluminum alloy is shiny, beautiful look, safety slip resistant and durable. 3. Especially the line design is extremely slip resistant. 4. 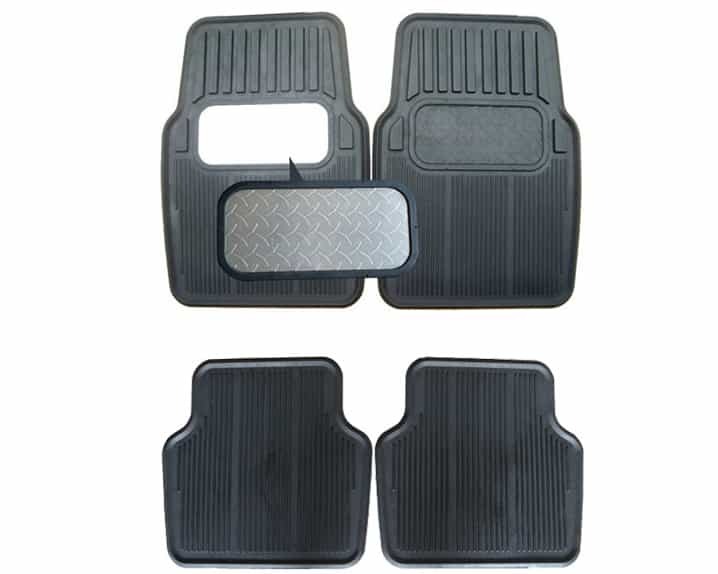 It is the most abrasion car mat in current market.